What induces the most significant transformation? Every technology surfacing in the Indian IT industry is like a story unfurling with every chapter having the prerequisites, performance and then the consequences. The mature minds and lively enthusiasts are the contributors and sometimes drivers of such a conglomerate of technologies. Retrospection lanes through which the story of technological developments has passed makes one mature and also helps understand the need tour of the topsy-turvy tech industry. Also, how it grows eventually into substring of successes and a lot more. The seed of this ultimate transformation spinning about its head started way back in the 80s with the contemplation of computers. There was a sense that productivity could even reach an all-time high as the world could witness. It is an ultimate story with so many sequels passing through the computation world. The world had seen something as unusual as the mobile technology. Once the mobile technology was up for grabs and the world could understand how amazing it is, it was the time for integration of computers with the mobile technology which led to the rise of something as impactful as what we call Mobility, today. The rise of potent technology is best complemented with the ever-expanding horizons of computing performance. Moreover, the procession and some in-depth applications which the world had not even dreamt of. The rise of this technology compliments the ever-expanding horizons of computing performance. Precision and some detailed applications surfaced, which the world had not even dreamt. With a sense of mobility setting in among the industry leaders and the formal players, this sort of boom in the computing performance helped the world understand how big data could surface. Artificial neural networks first came into commercial and industrial existence in the 40s and 50s. However, the concept was demanding peaking computing performance with minimized trade-offs of time material cost. Now, as the world would suffice with high-end computing, artificial neural networks have regained attention and on possible applications, directly concerning the lives of commons. 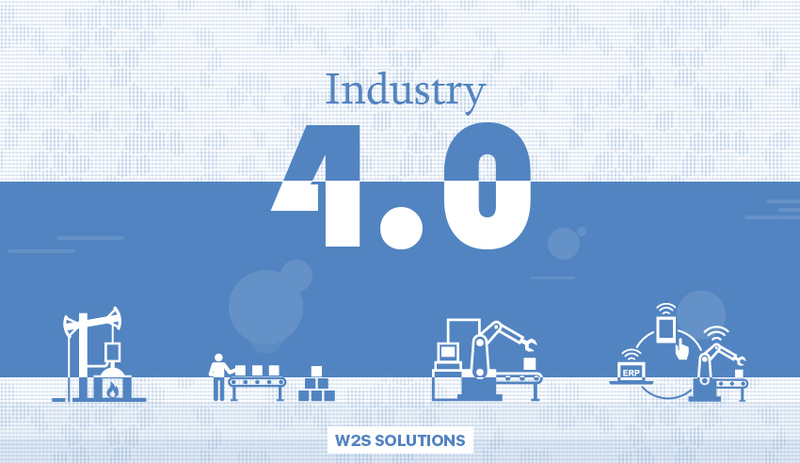 What sets up the stage for Industry 4.0? You might be amazed to know that the journey which we have travelled through, has milestones named the industrial revolution one, two and finally the rise of computers with industry 3.0, generally regarded as the third industrial revolution. This surely changed the face of manufacturing industry like never before. Did you ever think what made the internet so successful? It was the maturing use and in-depth applications of computer devices. What according to you helped smartphones be one of the most impactful inventions of the 20th century? It was the predominance of the Internet which helped the world realize the need for seamless connectivity and its importance in mobile data. The major give-a-way out of the small analysis is that nothing great happened just because it had the potential and the world could believe in it. Every life-changing transformation which has affected the industries was cohesively be supported and powerfully backed by a foundational reason in the form of a technology or a burning need. Studying the nature of transformations in the technology industry has helped the most mature minds predict what could be next. With the computers reaching an un-perceived level of productivity, Internet widening the wingspan and mobility being used up to the potential, data is abundant. It might seem unbelievable, but according to the scientists, the world has produced more data in the past decade than the whole 20th century. With something available in such abundance, the industry does an all-around check of the potential it has, and led to the rise of data science and what we call today the backbone of artificial intelligence. 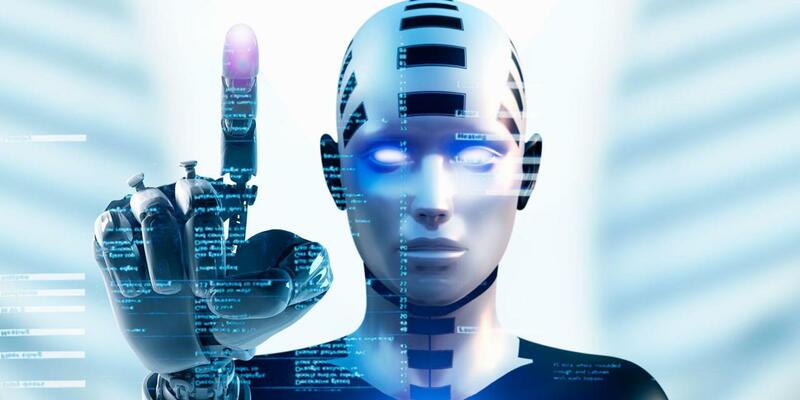 Artificial intelligence, machine learning and the rising trend of data science in almost all fields like health care, automotive, education, next is the turn of data being hauled over the connected bunch of devices. It is already settled under the name of IOT or Internet of things. In the simplest of words, Industry 4.0 is the name given to the fourth industrial revolution, by the information technology fraternity. Described by the route, industry 4.0 primarily labels the trend of optimization and automation accompanied by data being exchanged. This involves the setup of manufacturing machines and several IOT devices. So basically, it is nothing but an interconnected, completely and highly potent industry trend seen presently in the age of data science, automation and the so-called artificial intelligence. How impactful is Industry 4.0? According to Forbes, use of computing devices, sensors and deploying artificial intelligence on the past existing data has helped and African goldmine to increase their overall output by approximately 3.7%. 3.7% directly mean an annual saving of US$20 million. The manufacturing industry has seen a change like the daylight and darkness among all spheres of IT-based manufacturing units. It is a visible impact that the onset of the transformation led by the primary technology leads to a magnetic pole of techniques and related phenomena. Industry 4.0 is best complemented by the opportunity which is driven by the abundance of data, big data, and analytics — terabytes of data flowing across devices and being stored for making some foundational artificial intelligence logic and logical agents. Manufacturing has an end-goal of creating and delivering sheer value to the consumers. Thus, contributing to maximum customer management systems and different enterprise networks with accurate and real-time decision-making. Please Note: Manufacturing bots and several reports are an example of automation and they have nothing to do with artificial intelligence. It is a common notion which requiring rectification at the users’ end. How automation is improved by AI? Imagine a robot, which works day in and day out, it produces the desired articles and is an integral part of the manufacturing line. It does its work, never gets tired and is always on the toes for further production. Moreover, it can start interacting with you like humans, gauge its performance and also make the necessary changes in the style of working to increase productivity. That is precisely how automation is posted to its maximum potential with artificial intelligence in full support of analytics based on big data. Ideation is not a cakewalk. It takes a lot of brainstorming, contemplation and several other techniques of product development. Then, the product hits the existence as a prototype and then finally turn into a finished product. Moreover, the spine which connects all these dots is the technique of stimulation. People are extensively using simulations to gauge the requirements and detailing their plans of operations to hit the existence as a prototype. Then, finally turn into a for nest products. It also results in a perfect harmony among products and within the process. That has some act on any large-scale manufacturing business as automation increases productivity and optimization shoots up the overall profitability supporting the increased cash flow. Primary industry for the modern IOT version is the perception of industry 4.0. The interaction and ensured communication of a large pool of unfinished products which communicate and stand in sync with the present status of product development and production. 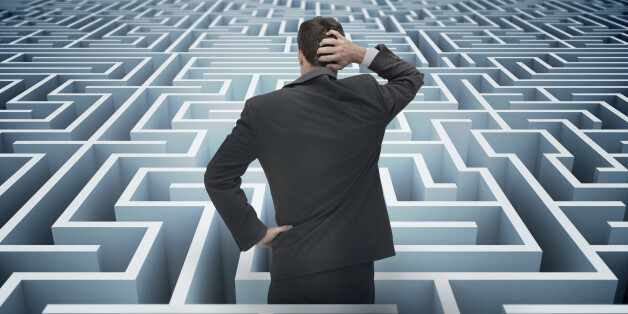 It takes a great deal to decentralize decision making within the manufacturing line. However, it takes a shorter route with industrial IOT, as it decentralize analytics and enables real-time responsive technologies for sustainable business growth. How secured is the ‘connected’? Industry 4.0 is leveraging cybersecurity in an altogether different perspective. Grand phenomena and is putting an all-time high stake in cybersecurity with seamless connectivity across devices and the incorporation of IOT. Security is exploring its older avenues of application with the driving force of industrial IOT and before the industrial revolution. Conventional cloud computing technology is also playing its substantial part in making the industrial revolution hit in the real sense. Network generated clouds are having high capability of hosting and managing real-time operations across devices and hubs all across the industrial IOT setup. For instance, any data being transmitted across all the IOT enabled devices in the industry, needs to be managed appropriately and stored through reliable infrastructure which is readily capable with the cloud technology. Industrial IOT led fourth industrial pollution is also nurturing some new techniques for sampling and prototyping through the means of 3-D printing. It not only cuts cost, but also has a lighter manufacturing overhead, enablement of complex manufacturing designs with lightweight construction. 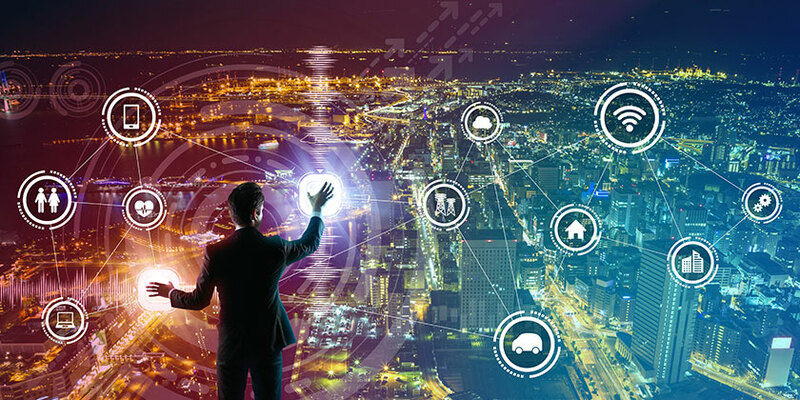 Industrial IOT has redefined the meaning of seamless connectivity and it has attained an all-time high degree of super cohesive, effective in sync communication. It is meticulously including all devices and indirectly, humans. The process of procuring and communicating large chunks of data is exposing our personal and sensitive information to potential threats which might be undercover with any privacy protocol or an overall security layer deployed in the cloud. This matter requires conscious attention because approximately 76% of businesses have reported being a victim of some security slack and have landed themselves in a highly compromised situation. The idea of industry 4.0 might look fancy from the outside, but it can have a huge overhead which might seem unreasonable to many. Stabilized and scaled businesses reason their growth in terms of futuristic investments they have done in the past. This can lead a business to critical fracture point which may seem like a cliff to jump off or a runway to the flight of success. In simple words, it is just about a much-needed calculated risk thoroughly verified by the need of the hour and the direction in which the business is supposed to grow. It has already been discussed a lot that virgin technologies and phenomena like industry 4.0 will change the face of workforce. There will be a dire need to reskill and up skill ourselves in this dynamic era driven by technology, for the rest of the 21st century. Humans are having an edge over all other creatures on this planet in terms of their cognitive abilities. The ability to read and understand should be a foundation for every job which is taken up in this era driven by data and supported by technology. For an instance, the machines can only eat up jobs which can be easily automated and have a confined ecosystem of dynamicity and requirements. But humans can excel in their analytical, creative and innovative skills for making this planet a better place. Approach in manufacturing techniques is a commendable leap to reach a new level of conceptualization, automation and further optimization of manufacturing industries. This might seem to be under a critical spot of bother due to economic burden but it is most likely to report in terms of increased growth and profitability. Another great aspect catalysed by industry 4.0 is a sharper focus of many government organizations and corporate’s research and experiments. Ability to easily 3-D print and simulate their ideas is a great motivation to the whole scenario for a more mature and profitable manufacturing business. Two sided coin, industry 4.0 is also having its own speculation, the rest of employment and overall security in a highly connected network between devices and humans. Previous Previous post: How Trail Tracking Apps Helps User To Enjoy The Trails? Next Next post: Why W2S Solutions is Good in Building Location Based Apps?